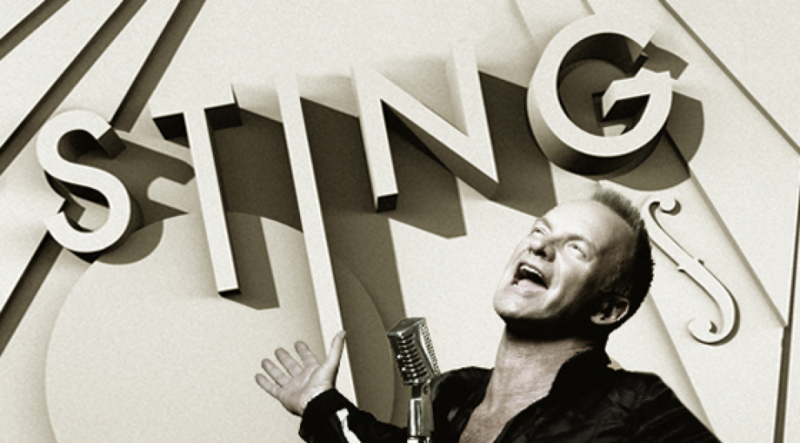 Live Nation have announced that STING will extend his critically-acclaimed Symphonicity world tour to Australia and New Zealand in January and February, 2011. Following sold-out performances across North America and Europe, Symphonicity finds Sting performing his greatest hits, re-imagined for symphonic arrangement. Drawing from a diverse and illustrious career that has produced numerous multi-platinum albums, a staggering list of number one songs, countless accolades and worldwide record sales of nearly 100 million, Sting's most celebrated songs have been re-interpreted with brand new orchestrations. Selections, created especially for this tour, will include fan-favorites such as The Police hits "Every Little Thing She Does Is Magic", "Roxanne", "Next To You" and "Every Breath You Take" to notable songs from Sting's enduring solo career – "Englishman In New York", "Fragile", "Russians", "If I Ever Lose My Faith In You", "Fields Of Gold" and "Desert Rose".